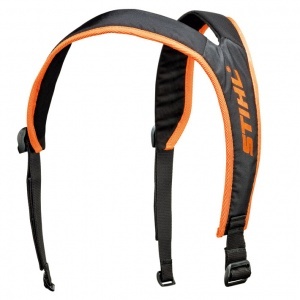 This is a comfortable harness designed to distribute the weight of the battery to your shoulders, improving comfort while working. 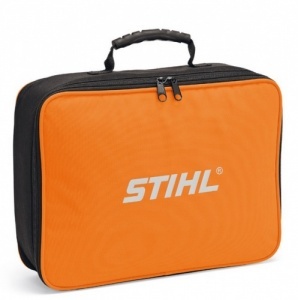 An additional bag for STIHL's battery belt, allowing you to carry another AP battery or any other accessories, such as gloves, sunglasses or resin remover spray. 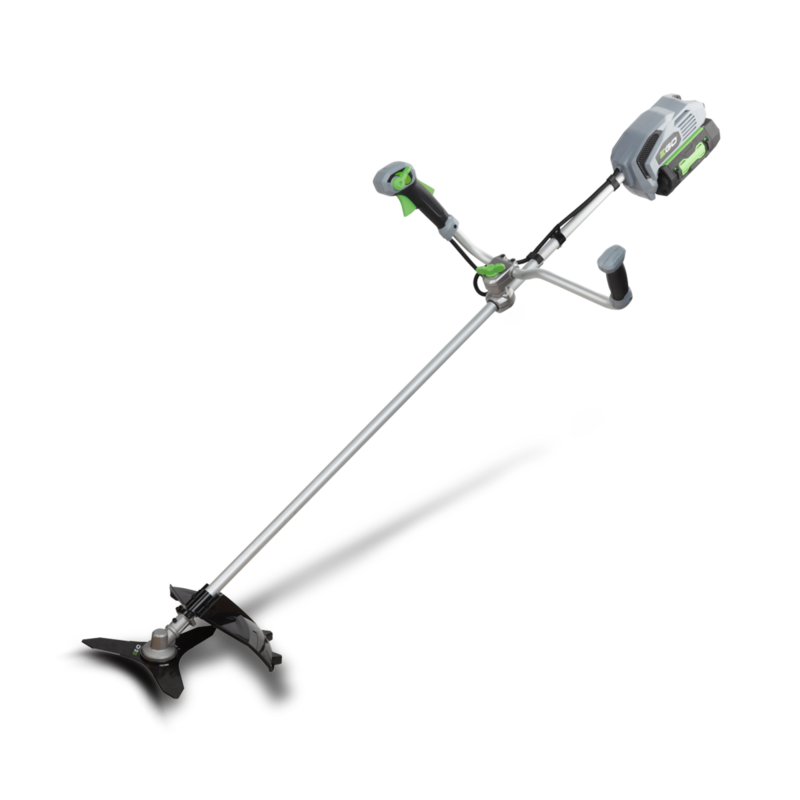 This foot protects the battery of the HTA 65, HTA 85 and HLA 85 pole pruners from contact with the ground. 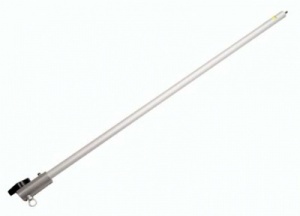 It also includes an additional handle allowing for short-term shaft extension. 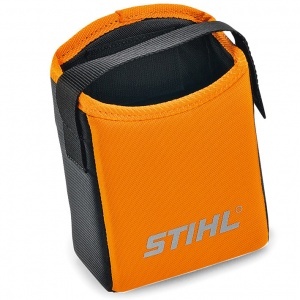 This is a lightweight and hard wearing battery carry bag, making it ideal for storing or carrying your batteries and chargers. 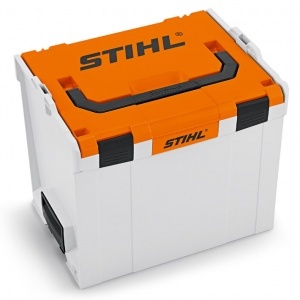 With space for up to 2 x STIHL Li-ion batteries and 1 x STIHL charger. 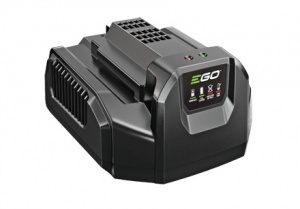 This is a universal battery charger for 24V batteries, with an output current of 3.0 A for a faster quick recharge. 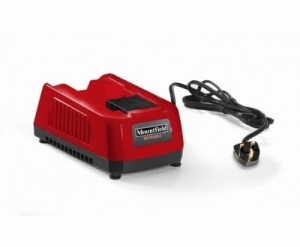 Allowing you to fully charge your Swift 40v battery in just four hours, this compact charger is a great way to keep your battery fit and healthy, in no time at all. 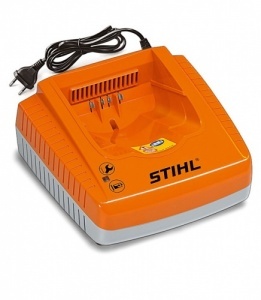 This standard 230 V battery charger is compatible with STIHL's AP and AK batteries. 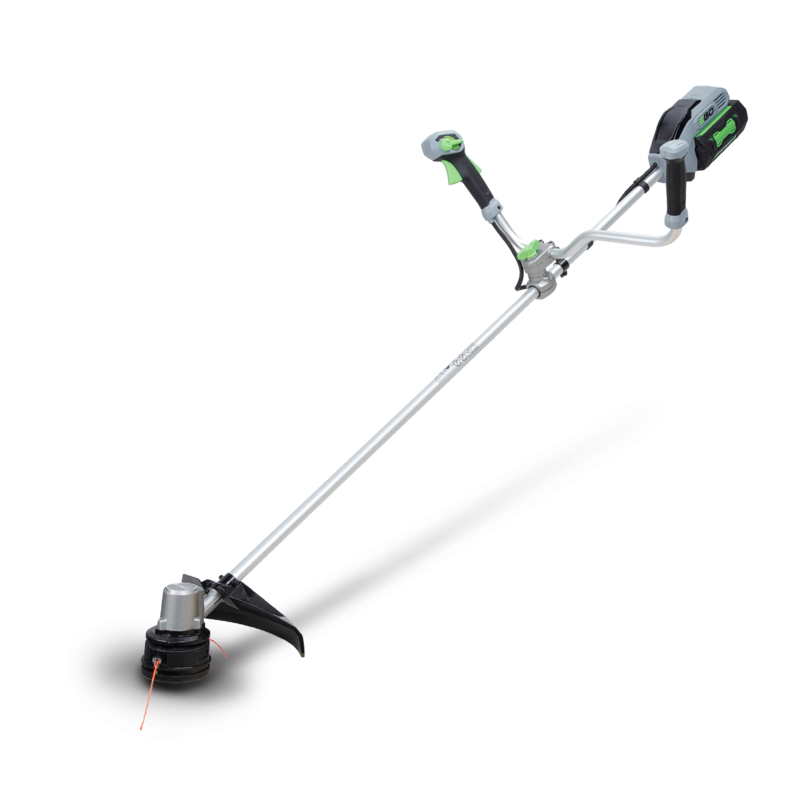 It includes both an operating mode indicator LED and passive battery cooling. 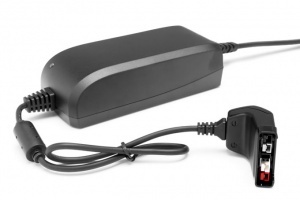 This standard charger from Stiga enables the safe and quick recharge of your 48 V batteries SBT 2548 and 5048 AE. 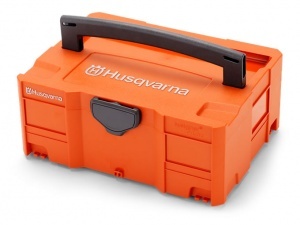 This small battery box helps to facilitate safe transportation and storage of Husqvarna batteries, chargers as well as other accessories. 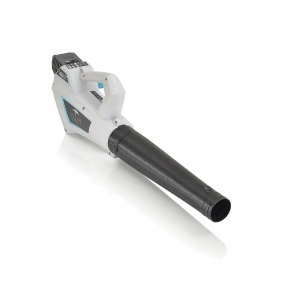 It is also fully compatible with the Systainer Box System. 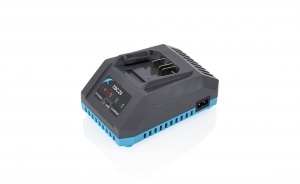 So that you can fully charge your Swift 40v battery in less than two hours, this dynamic charger also features self diagnostics to tell you if your battery might have a problem. 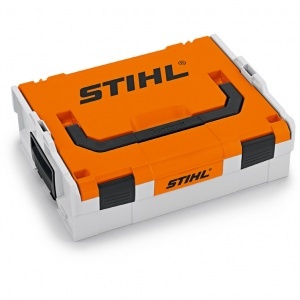 A sturdy battery box for storing STIHL AR and AP Lithium-ion batteries, compatible with the Sortimo L-BOXX and Sortimo Globelyst in-vehicle system. 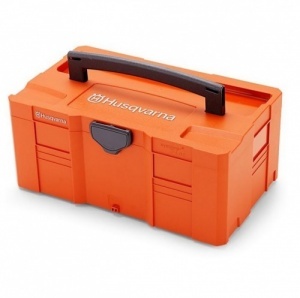 Allowing safe storage and transportation of your Husqvarna batteries and chargers, as well as other accessories, this large box is a robust and durable solution to keep your supplies safe. 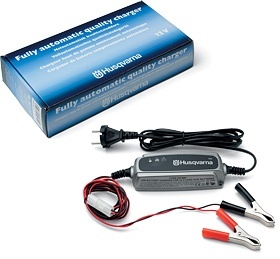 This battery charger is for all 12V lead-acid batteries from 12-32Ah, such as those in Husqvarna Riders and Tractors. 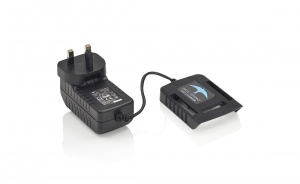 Suitable for maintenance charging up to 100Ah and water-resistant to IP 65. 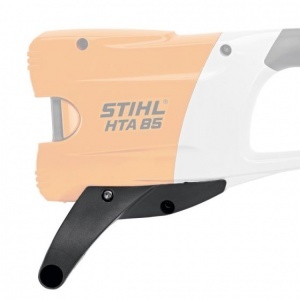 This compact Lithium-Ion battery is suitable for STIHL's Compact Cordless System, with a voltage of 36 V and a capacity of 59 Wh. It also features a charge level indicator LED. 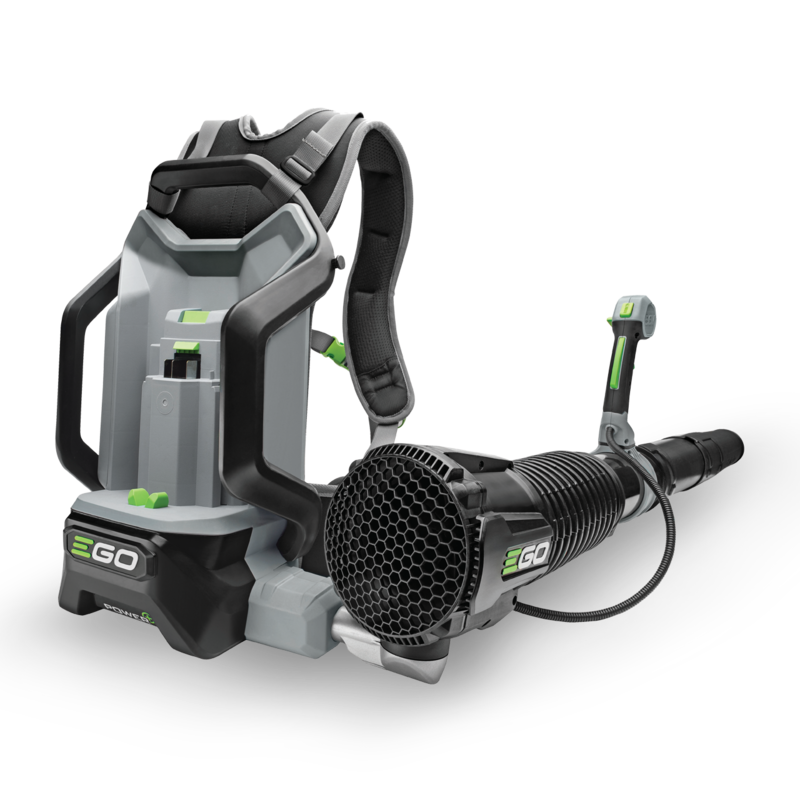 Ideal for use as an extra battery so you can keep working for longer without needing to recharge, this Wolf-Garten power pack is for use with their 18 V range of cordless tools.